Goal: Be the broker’s client for at least one year to get loyalty bonus. All loyal customers of TemplerFX can get 1% deposit bonus for every trading year with the broker. Loyalty bonus is available for every subsequent deposit. Clients can get up to 10% bonus (11.5% for bank transfers). The Loyalty Bonus is intended for trading purposes. 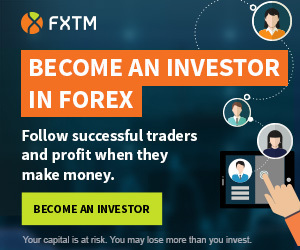 Templer FX is a forex broker founded in 2004, operated by a company registered in the Saint Vincent and the Grenadines.